A great value product that adds a finishing touch to any woodworking project. 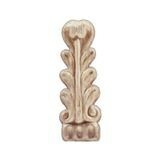 Used as a decorative accent on frames, doorways, and fireplace mantels. Made of laminated wood with a maple veneered surface. Detail is pressed in. 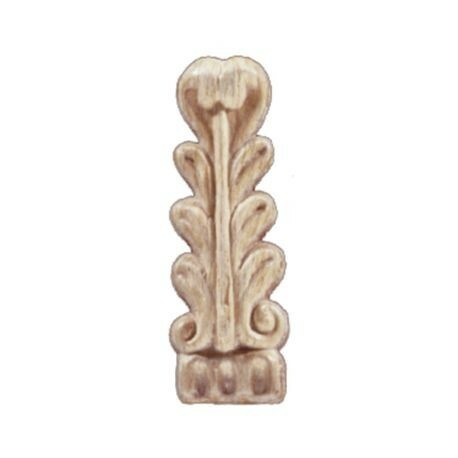 Can be installed with nails or glue. Paintable/Stainable Can be painted, stained or faux finished with any quality latex or oil based product.